Do You Know Radio Disney’s Top 50 Songs Of 2014? Check Out The List! Were you able to catch Radio Disney’s Top 50 Countdown of 2014 yesterday on New Year’s Eve? If you don’t know the Top 50, check out the list of which songs made the faves! 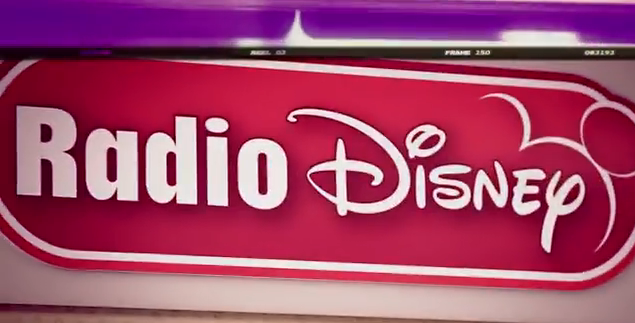 You can get a hold of the list at RadioDisney.com. Megan Nicole’s Making Sure You Know Her Social Networks — List Inside! No doubt there’s plenty of fake accounts being made in the names of our favorite stars, singers, athletes, etc.. And that’s why some celebs are making sure fans know which accounts to trust and which ones not to. Megan Nicole shared her social network information with fans so everybody will be able to follow the proper ones without being mistaken with another account. Check out Megan’s own list of networks below! Find Out Miley Cyrus’ Dating Rules Here!! Ever dreamed about going on a date with Miley Cyrus? Well, get ready to be put to the test! Miley recently told Heat magazine her dating rules. Think you have what it takes to date miss Cyrus? Well check out her rules before and see if you would make the cut! NUMBER 1: You’ll have to sign a confidentiality agreement in which you can not talk about the relationship and definitely not about any breakup. NUMBER 2: You must first speak to her assistant in order to arrange what you’ll wear on the date, what to do, and what you can talk about, and definitely no gifts or flowers. NUMBER 3: No getting too touchy feely or stand within two feet of her. NUMBER 4: Please leave your phone, camera and any filming devices behind before the date. NUMBER 5: You must be submitted through a background and criminal record check beforehand. Ok, ok, we’re pretty sure that Miley is just joking with us all! But, do you think those rules are too much? Weigh in with your thoughts on Miley’s list in the comment box below! Karan Brar And Peyton List Shooting Season 2 For “Pass The Plate”!!! Filmed in several different countries (list of countries can be found below), “Pass The Plate” (produced by Riverstreet Productions in connection with Disney Channel) has had great success. The show promotes healthy lifestyles for kids and youth; showing food preparation, types of food, the best places to get the best, and so on. Originally hosted by Brenda Song in Season 1, Season 2 is now hosted by Karan Brar and Peyton List who also co-star in Disney’s “Jessie”. While the two are hosts, other Disney Stars from the other countries also appear from segment to segment. Make sure you tune in to watch the segments! Zendaya Coleman, Bella Thorne & More Make Lucky Mag’s Most Stylish Stars Under 20! Lucky Magazine has come out with their “Most Stylish Stars Under 20” list for 2014, and some of your favorite young Hollywood starlets are included! Zendaya Coleman, Bella Thorne, Kylie Jenner, Elle Fanning, Chloe Grace Moretz, and more all made the cut with their beautiful and rockin’ fashions that set trends and creative tons of wardrobe envy! 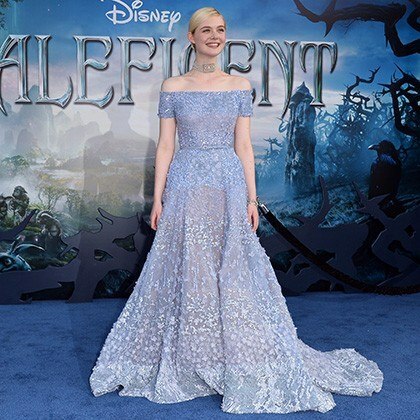 Check out the photos below and let us know whose look is your favorite! To see the entire list of stylish stars you can go HERE! FULL LIST Of Young Hollywood Awards Winners Here!! Attention fans of music, TV, film, fashion and more! Can’t wait til the Young Hollywood Awards sponsored by Samsung Galaxy air tonight on the CW to see if your favs. took home any trophies at the 2014 Young Hollywood Awards filming last night? Well never fear, check out the FULL list of winners below! Do you spot any of your favs. on the list? Let us know who you’re most excited to see during the YHA’s airing tonight at 8pm ET/PT in the comment box below!! 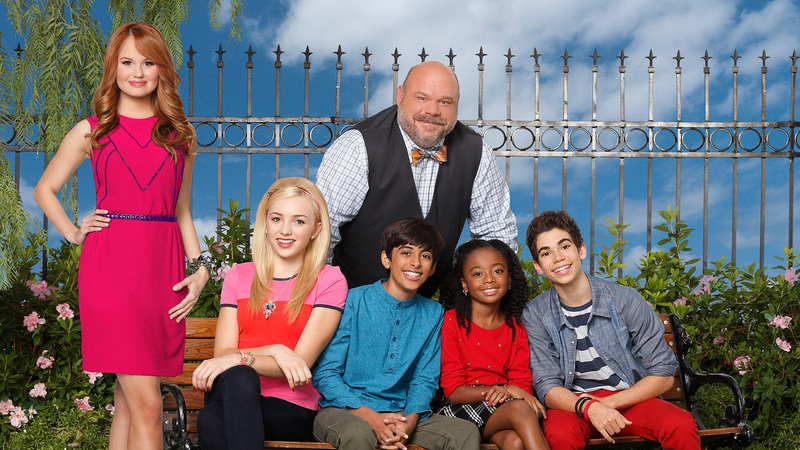 Karan Brar Shares Behind-The-Scenes Videos From The Set Of ‘Jessie’ – Watch Here! Last week, Karan Brar, star of popular Disney Channel show Jessie, posted two behind the scenes clips of the show. We made a post about the behind the scenes video, which can be found here. Earlier today, Karan Brar posted another behind the scenes clip, the episode was: “Lights Camera Distraction”. It is the 17th episode of this season (Season 3) and the 69th episode overall. In the episode, Jessie participates in a film festival and recruits the kids along with Bertram to participate in filming, producing, and acting. This specific behind the scenes clip shows them dancing to Indian music while wearing traditional Indian clothing. The episode came out last night (the 11th) and the behind the scenes was uploaded earlier today! Check out the video below! To keep up with what’s going on with Karan Brar, make sure you follow him on his Twitter, Instagram, Youtube, and his Website! Bella Thorne Makes ‘Latina’ “Best Dressed Chicas Of Summer” List! Along with Bella, others fashionable stars included in the feature were: Eva Longoria, Jessica Alba, Sofia Vergara, Jennifer Lopez, Nicola Richie, Naya Rivera, and more! Congrats to Bella on her stand-out style achievement!